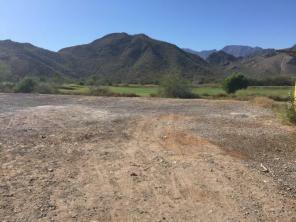 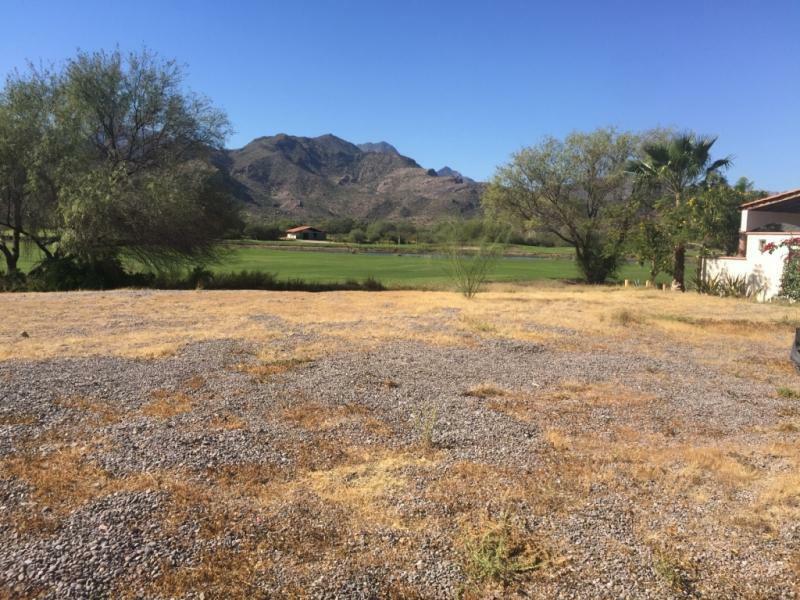 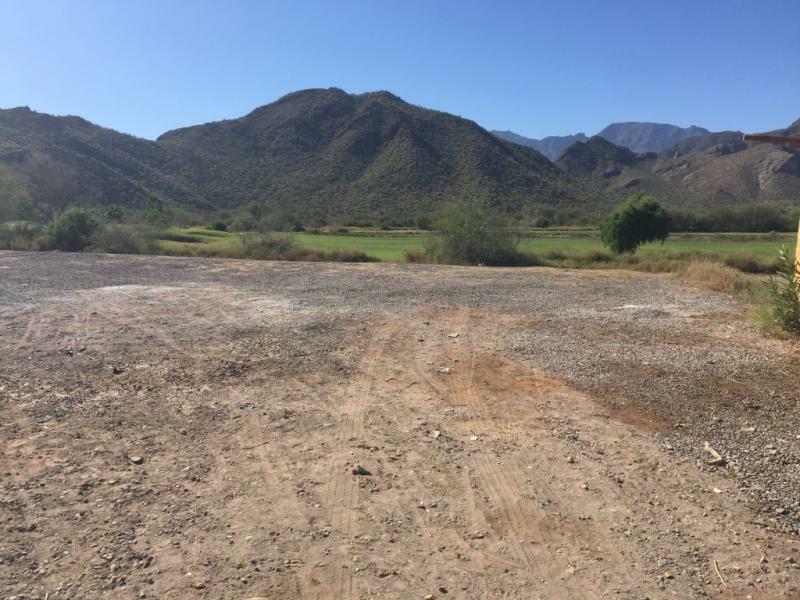 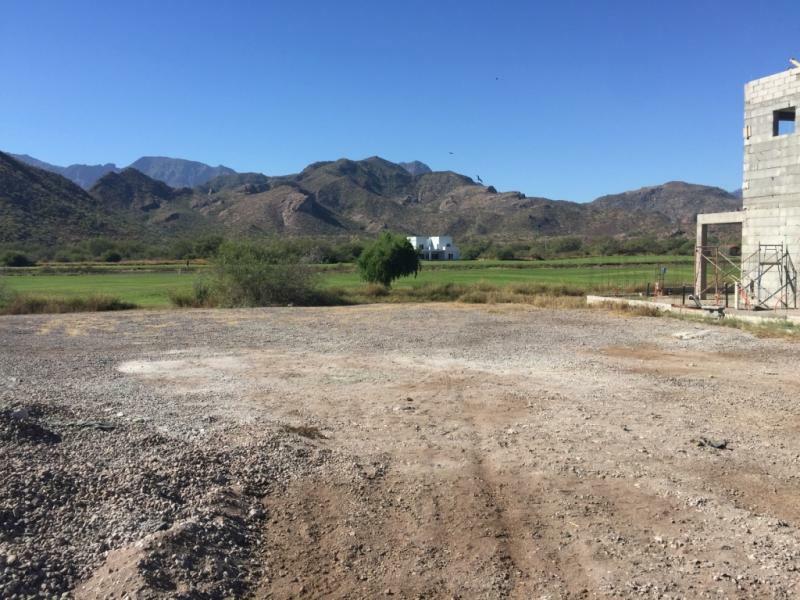 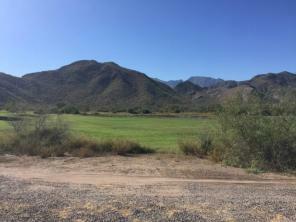 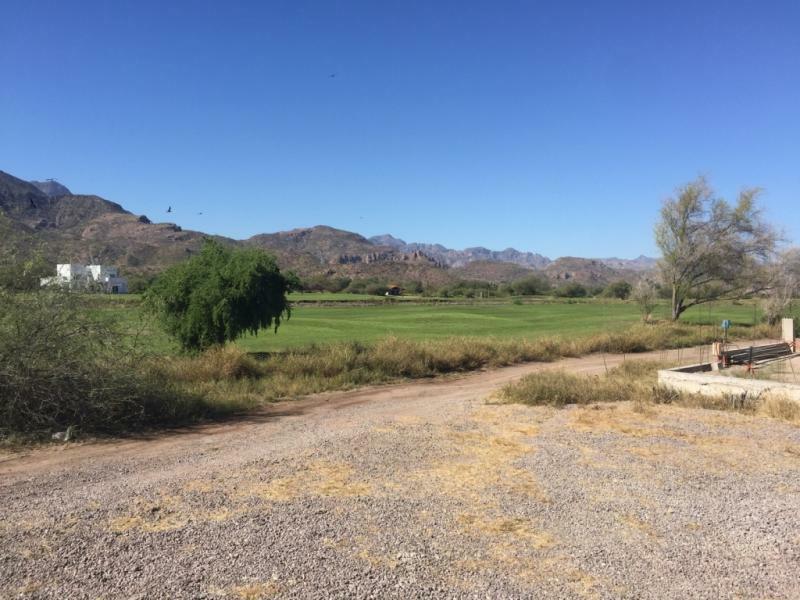 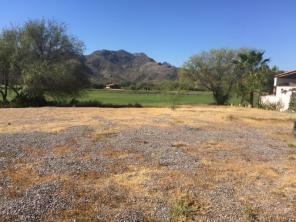 Great Opportunity to build on this large lot that is 4805 sq. 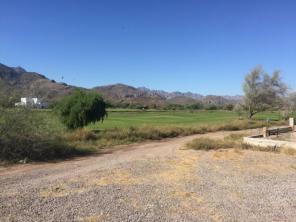 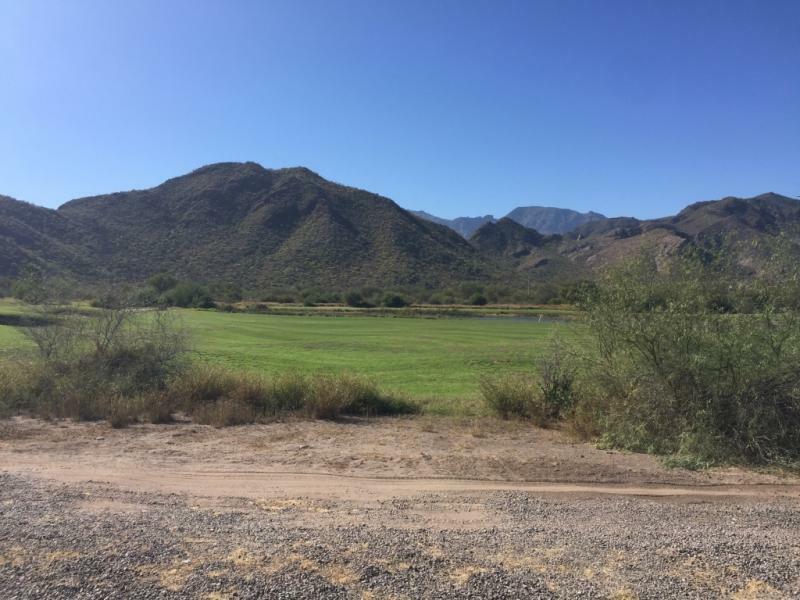 ft. Unobstructed Golf Course and Mountain Views, as well as watching the birds feed on the lake. 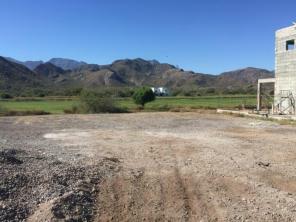 Inquire to build your dream home today!